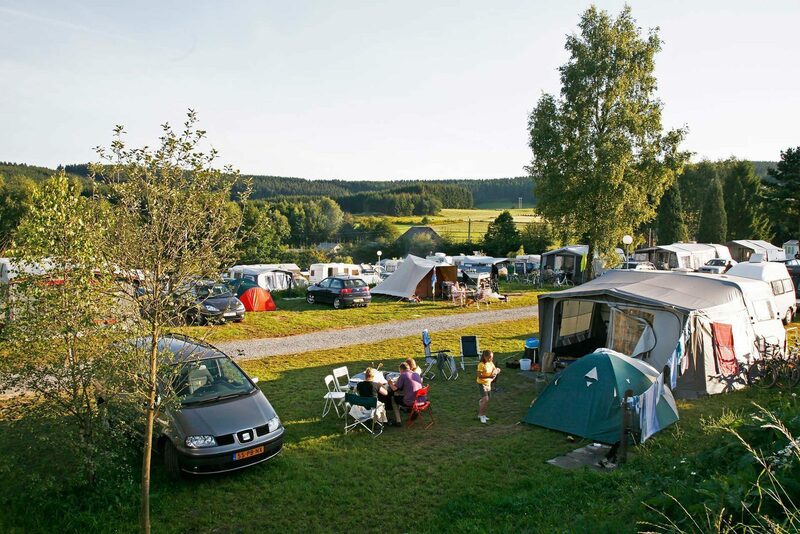 Fully relax at a comfort camping pitch at campsite Petite Suisse. 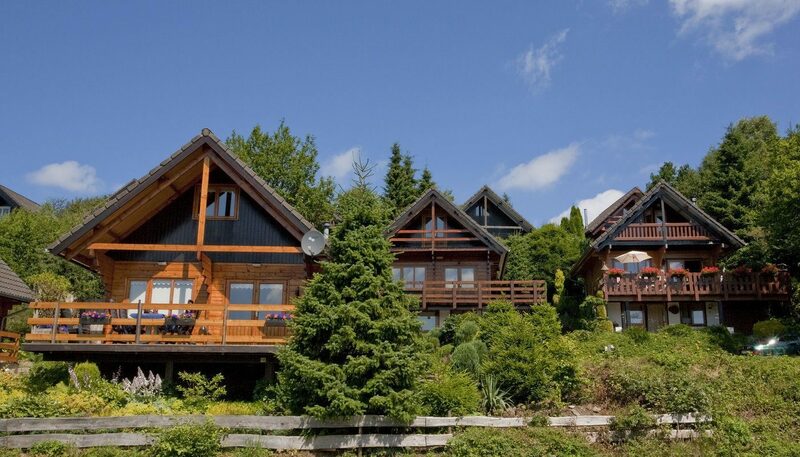 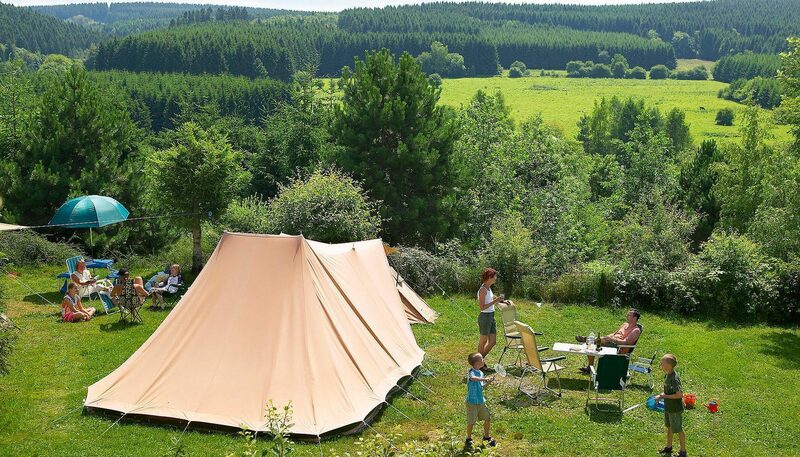 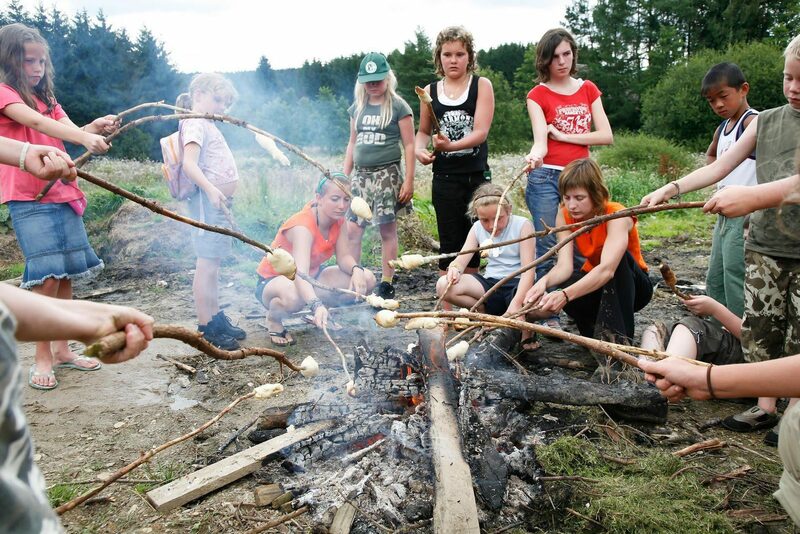 In the heart of the Ardennes, you can enjoy a spectacular view of the vast forests and hills of the Belgian Ardennes, from your comfort camping pitch. 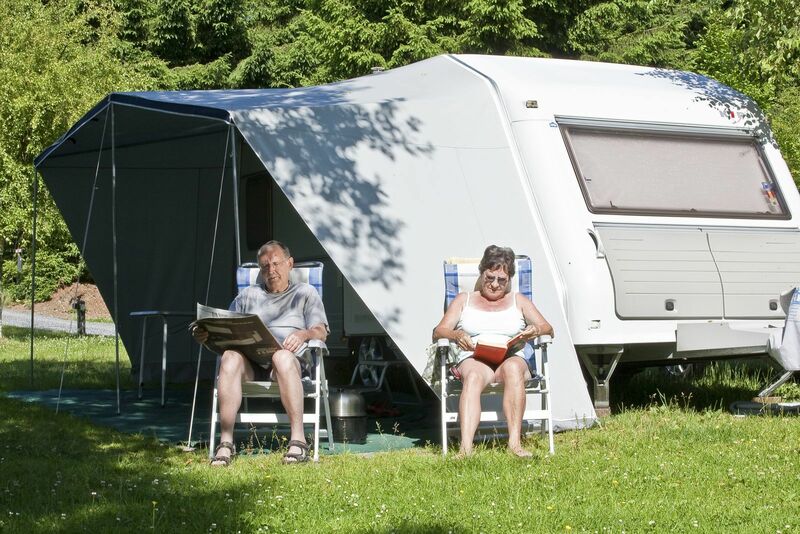 The only thing you will have to bring with you is your own tent or caravan and camping equipment, and you will be ready to start your carefree holiday! 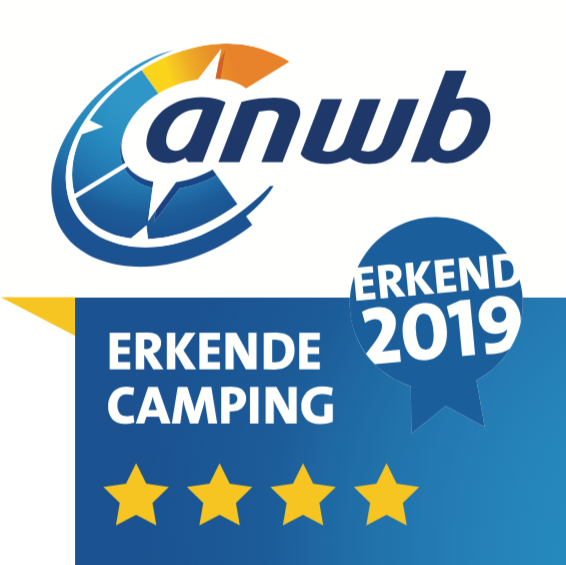 April 2019 - A.M. v.
March 2019 - Frank en vanessa V.